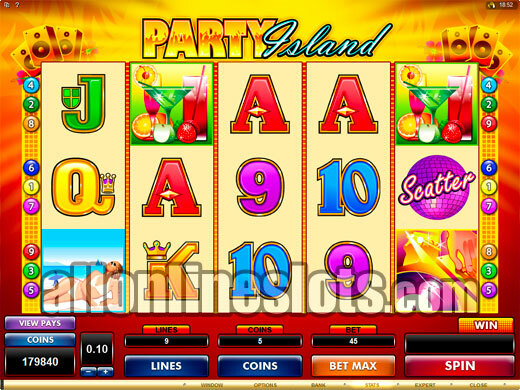 Jackpot City is a Microgaming powered online casino that has been online since 1998. The casino offers the full range of Microgaming games which means you have over 300 different slots to choose from. New slots are also added every month. 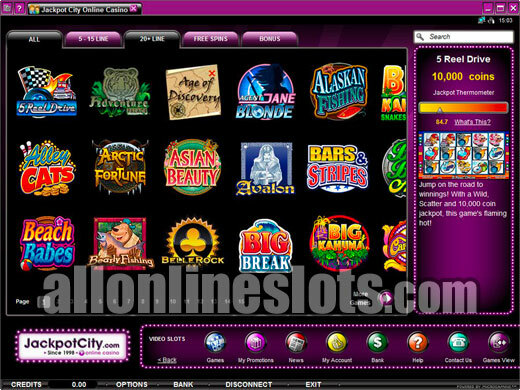 Jackpot City opened in September 1998 and is one of the most popular Microgaming powered casinos. The casino is owned by the Belle Rock Gaming Group who also run other popular casinos such as The Gaming Club and The Lucky Nugget. We are happy to recommend all casinos operated by the group. Currently new players at Jackpot City can claim a four stage sign up bonus with a 100% bonus up to $400 on your first four deposits at the casino. This gives you a total of $1600 worth of bonuses over four deposits. 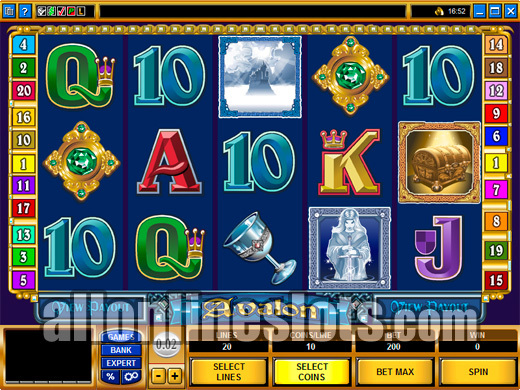 As with all good online casinos the bonuses do not end with the welcome offer. 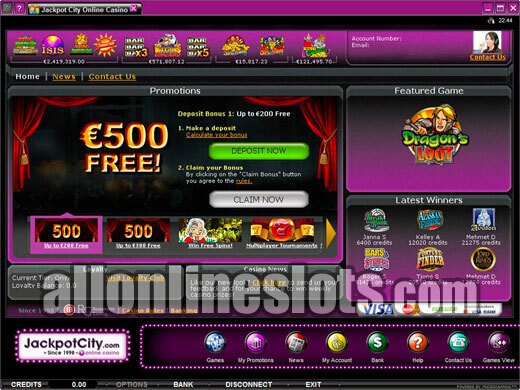 Jackpot City offers a good range of month promotions for all players as well as special offers for VIP's. The casino also has a Loyalty program where every bet you make earns points which can be redeemed for additional casino credits. You have two software options with Jackpot City. 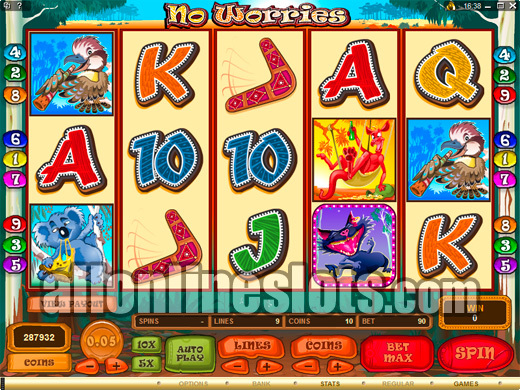 You can either download the free software which features over 400 games or go for the Instant Play flash casino which has about 200 games. We suggest going for the download version although it is not Mac compatible so if you are a Mac user you have to go with the Instant play version. On the subject of games, Jackpot City has the full range of Microgaming games including over 300 different slots. The slot range is impressive with every category covered well. From classic three reelers to 243 Ways video slots, the casino has them all. New games are added monthly which is an added bonus as there is always something new. Some of the most popular video slots at Jackpot City include Thunderstruck II, the Dark Knight, Tomb Raider, Hitman and Mermaids Millions. In terms of progressive slots most players go for the big jackpots on Mega Moolah and Major Millions both of which have paid out jackpots in excess of $1,000,000. Support staff are available 24/7 via free phone numbers in most countries. You can also contact support via email or via Live Chat from within the casino software. In our experience the support staff are friendly and helpful. Jackpot City, like all of the casinos in the Belle Rock Gaming Group is a five star casino. They offer a safe, secure and fun online gambling experience with lots of games to choose from and lots of regular promotions for all players.